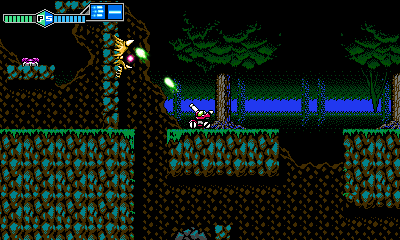 After acquiring the license to the legendary NES classic Blaster Master from Sunsoft, Inti Creates set out to create a new game that both pays homage to the original and takes the gameplay to the next level with many new and improved gameplay features added. 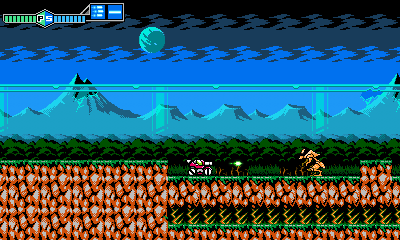 The graphics for the game use the original Blaster Master as a starting point to create pixel art that both appeals to a modern audience and hearkens back to the glory days of the NES. 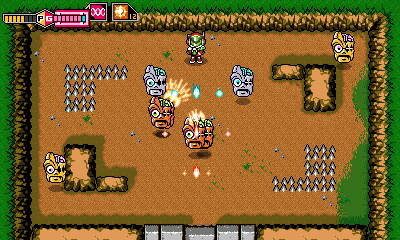 Mutant scum never learn! 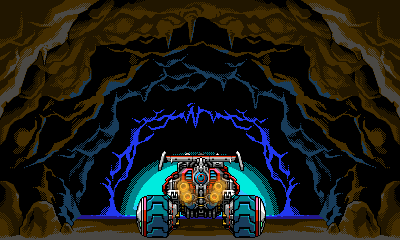 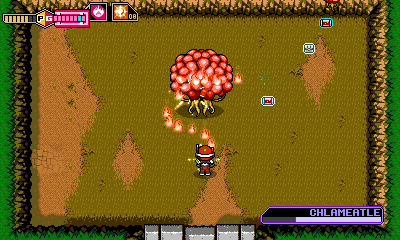 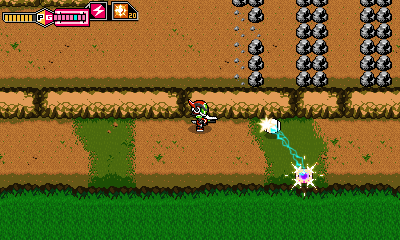 Blaster Master is back, and starting again from “zero”!